If you would like to be notified when the Arturia Beatstep Pro becomes available please enter your email address here. The new Aturia Beatstep Pro is a pure Sequencing powerhouse at an affordable price, sesigned for live performance with connectivity for digital and analoq. 16 Projects, each with 16×2 sequences, 16 drum sequences and a controller map. Considering purchasing the Arturia Beatstep Pro? Have questions? Ask people who've recently bought one. 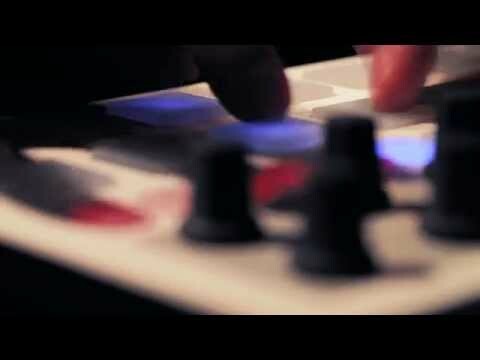 Do you own the Arturia Beatstep Pro? Why not write a review based on your experience with it. I love this beatstep pro . Does everything and for the price its a real no brainer fantastic . 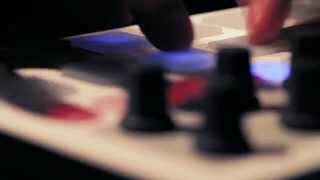 Seen a video for Arturia Beatstep Pro online or have you own video? Check out Arturia Beatstep Pro on DJkit.com!